Low Prices! Is your closet overflowing with too many coats? Does your two-car garage have no room for cars because of all the knick-knacks you’ve collected? 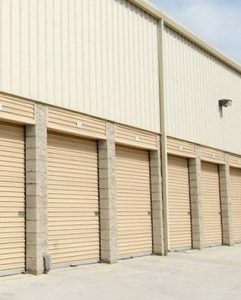 It’s time to store all your stuff at one of our handy storage units at A Clearview Mini Storage. Give yourself some space and unload all your stuff here. Our staff will do everything they can to make the entire process easy and reassuring. When you leave your stuff with us, you’re in good hands. Call us today to see our units for yourself and give yourself some breathing room. Store all your stuff at our friendly and easy-to-access storage facility. Whether you have a lot or a little, we have a solution to fit your needs. Our facility is fenced in and we have an active alarm system with security cameras. We also offer 24 hour access by request.